Wander lonely as a cloud, spot a tiger burning bright or hear the Ancient Mariner’s rhyme. 101 short journeys through life, love and great poetry. Want an away-break without the train fare? Try poetry. In just a few lines, a verse can transport you almost anywhere. You can glimpse paradise, mourn a death, cross an ocean or fight a mighty war. And you’ll do all those things in this book. 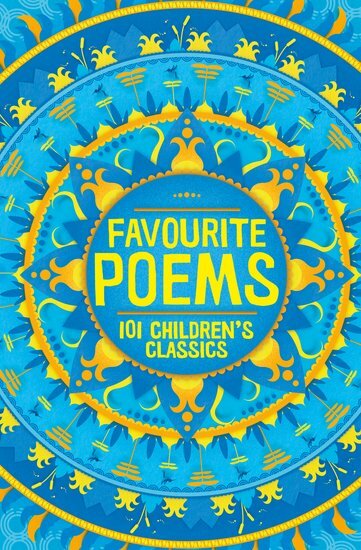 It collects 101 poems by the true greats: people like Wordsworth, Tennyson, Yeats and Rossetti. All the beauty of perfect writing without the fuss of tracking it down.